When we want information posted to the website to “disappear” at a certain time, we can use the Post Expiration feature. This feature will allow you to create a post on your homepage or in your events area that will take itself off of the website at the specified. This feature is useful for time-sensitive alerts and information that doesn’t need to be accessible after a certain time. 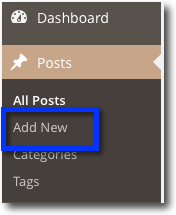 From the Dashboard, Posts » Add New. Add relevant content to your post as usual. A good title, the publish date and time, images, the body of the message, etc. Scroll down. Scroll WAY down. You should have a widget called Post Expirator. 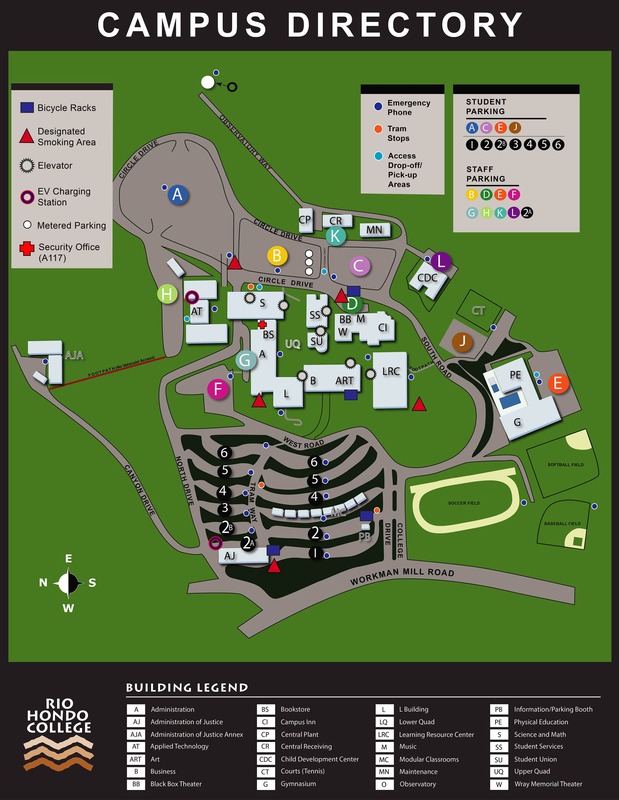 If you don’t see this widget, click on the Screen Options button and enable it. 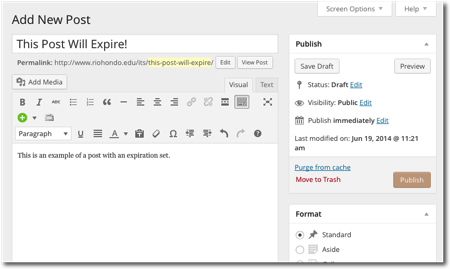 Set the Year, Month, Day, Hour, and Minute you want your post to expire. 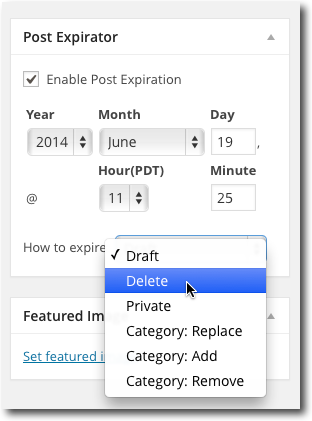 Select the method you would like the post to expire: Draft, Delete, Private, etc.